There is a beauty in island life that can’t be found anywhere else. The islands on planet Earth differ greatly, but each has a special charm. These four, however, stand out among the thousands of tiny pieces of land strewn around the oceans due to their beauty, rich culture, and great opportunities for enjoying your vacation. Located in the South Pacific, about 750 miles to the East of Australia, New Caledonia makes an incredible retreat. Here you can enjoy everything, from top-quality service in luxurious hotels to witnessing the traditions of the Polynesian and Melanesian cultures. New Caledonia’s flora and fauna are unique in their diversity, so it’s a perfect place for nature lovers. It’s also an island where you can learn about wood carving practices that existed for millennia. The full name of this island is Île-de-Bréhat. It’s a French island just off the coast of Brittany, located in the La Manche. It’s a perfect destination for those, who prefer the Mediterranean climate and French charm. It’ll also keep your inner history-buff entertained as you can visit beautiful historic sites, like the Birlot Windmill and Paon Lighthouse. The Gulf Stream brings in lots of warmth from the Atlantic, so the plants you’ll usually see at the Mediterranean strive beautifully. Here you can enjoy hydrangeas in bloom, eucalyptus, mimosas, and taste figs freshly picked from the local trees. 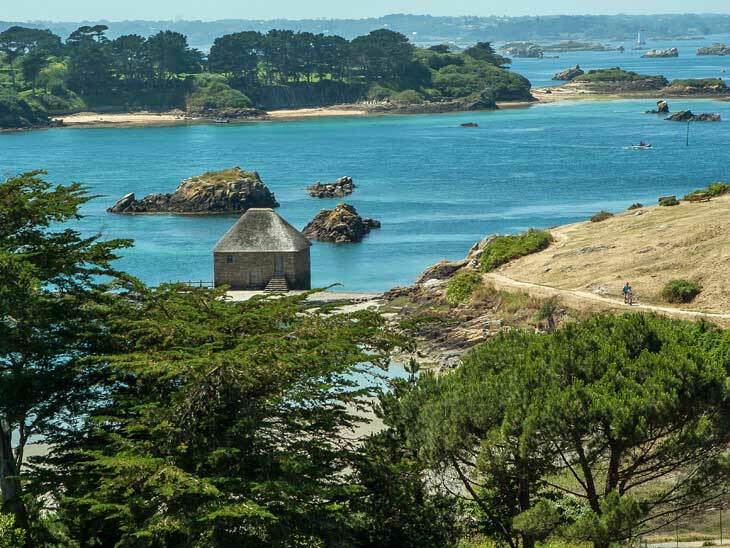 Among those living in Brittany, Île-de-Bréhat is a popular daytrip destination and a visit there is a great cause for booking a relaxing boat trip. The island looks spectacular from a yacht, as all islands do. However, this trip has the benefit of being short and relaxing as the waters are quite calm. If you are craving the passion and beauty of the Caribbean, Martinique definitely should be on your radar. 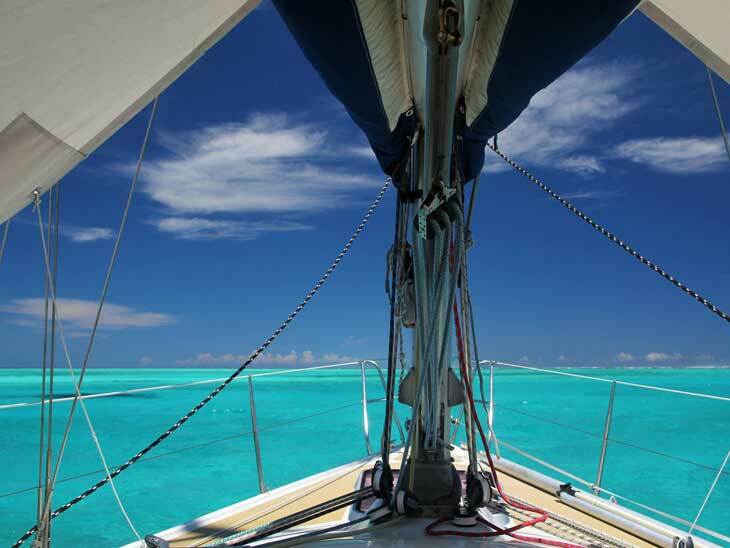 It’s the very heart of the Caribbean archipelago and offers any kind of vacation activity you can want. For those more active, there are hiking, canoeing, and exploring the local tropical forest on an ATV. At the times you seek calm and relaxation, you can enjoy some of the most beautiful sandy beaches on the planet. You can enjoy all the luxuries of the civilized life in the hotels located all over the island and get all urbane entertainment in Forte de France and other nightlife hotspots. 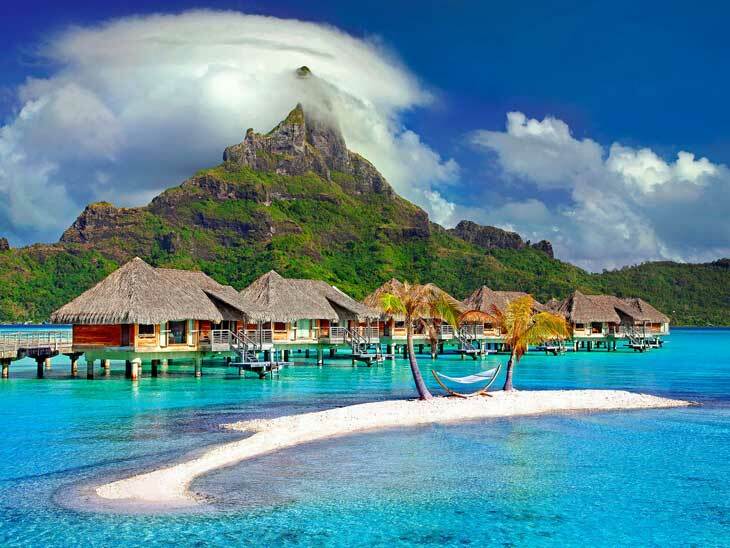 Bora Bora is such an incredible place! It’s probably made every bucket list of best islands to visit ever created. 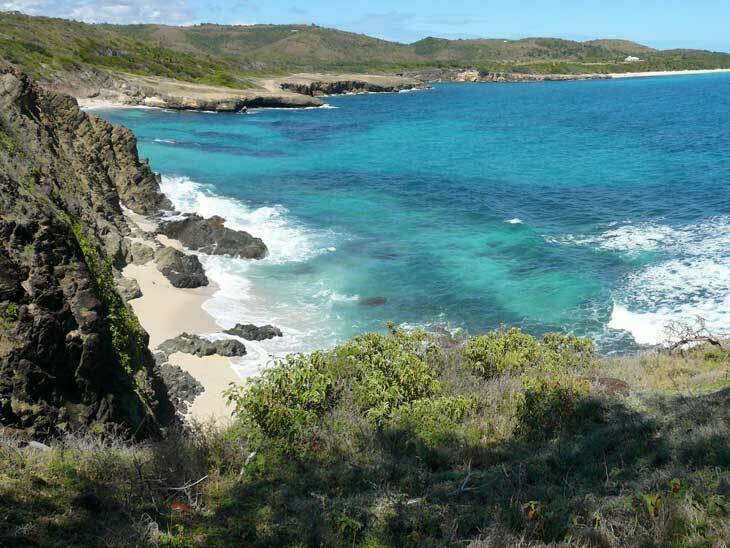 Surprisingly, this ‘paradise on Earth’ used to be nothing but a US supply base during the World War II. 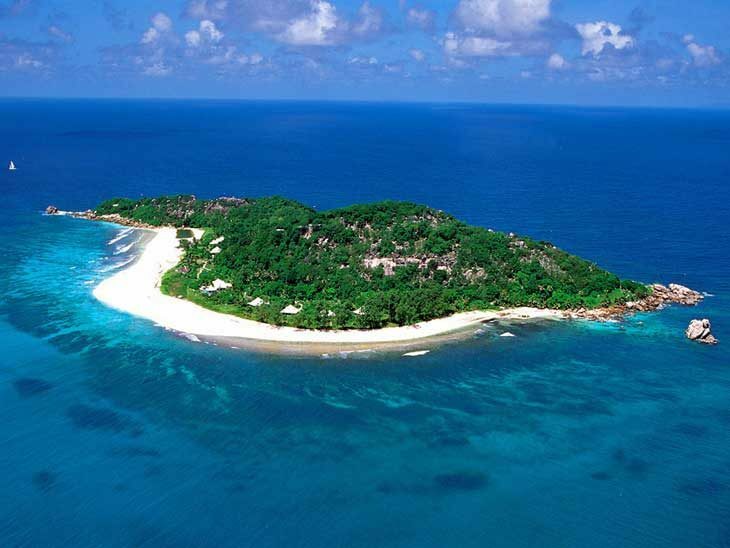 But today this tiny piece of sandy land lost in the ocean is one of the main luxury vacation destinations in the world. People come here to enjoy the heaven that is sandy beaches, palm trees hanging over thatched-roof huts, crystal-clear turquoise waters, and warm foamy waves lapping at your feet. Once you tire of marveling at the beauty of the ocean, if it’s possible, you can let your eyes enjoy the luscious greens clinging to the slopes of Mount Otemanu. Please share you favourite islands for a relaxing vacation! I would love to hear from you via email, on Twitter, Facebook , Instagram or Google+.